Asylum and Refugee Law refers to cases where political asylum or refugee status may be granted to individuals from countries where they have been persecuted or fear persecution due to their specific religion, race, nationality, and/or membership in a particular social group or due to their political opinion. Persecution can mean anything from threats and harassment to violence, torture, unfair imprisonment, or the denial of basic human rights. How do you apply for asylum or refugee status? Although both applicants must demonstrate that they cannot return to their home countries due to life threatening or extraordinary circumstances, there are differences between the two types of immigrant statuses. The location of the applicant will also determine whether that person applies for asylum or refugee status. Refugee status applies to individuals whose cases are of humanitarian concern to the United States. The U.S. government has much tighter restrictions on who can be labeled a refugee. Additionally, refugee status applies to persons who are located outside of the U.S., as well as outside of their native country, but who are unable to return to their native country due to persecution. Asylum status applies to persons who are already within the United States or at a U.S. port of entry. 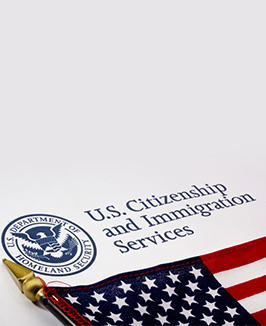 Members of both categories may apply for a green card after one year in the United States.